The following businesses come highly recommended by follow residents for work carried out in their apartments. Good trades are hard to find and when one does come across a business or service provider that is professional, ethical, punctual and efficient please provide their details. 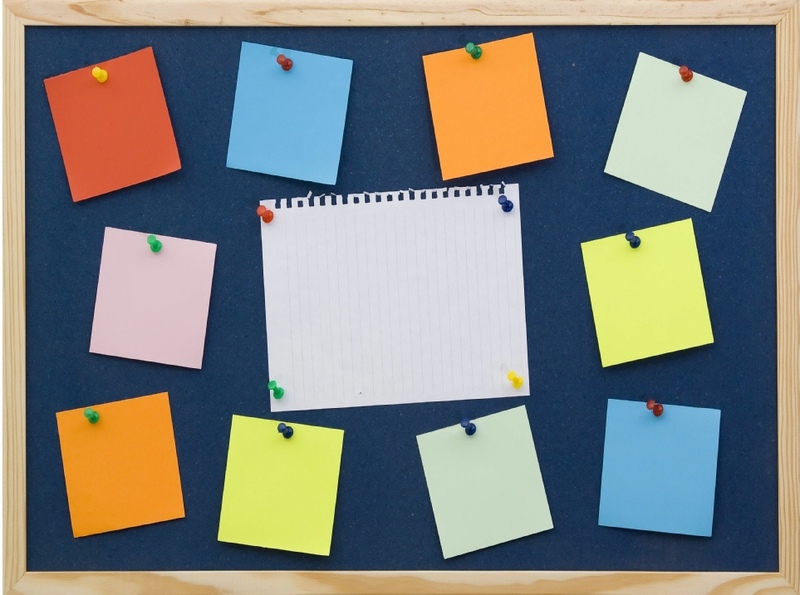 If a business provider meets or exceeds your expectations lets get them listed! 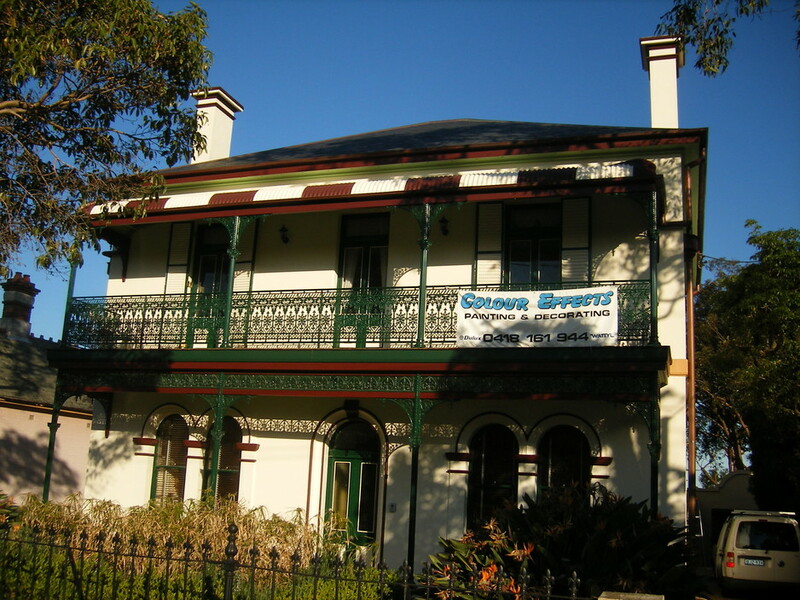 North Shore Maintenance Group provides comprehensive maintenance services for residential and commercial properties. From window cleaning, gutter guard installation to pressure washing, our highly qualified team is committed to offering the best service to meet your needs. We build a trusted relationship with our clients and partners by providing outstanding customer service and tailored servicing. DK DESIGN KITCHENS create individual kitchen designs inspired by the latest European & Scandinavian design showpieces, built with a standard of craftsmanship that is second to none, to meet individual home and lifestyle needs. DK DESIGN KITCHENS display showrooms are located in Willoughby and Collaroy. Their award winning customer service includes managing all your kitchen building and installation requirements and once the job is done, offer a 10 year guarantee of quality to ensure your peace of mind. Rilec Contracting provide a full range of electrical products and services over an extended service area for commercial and residential projects. 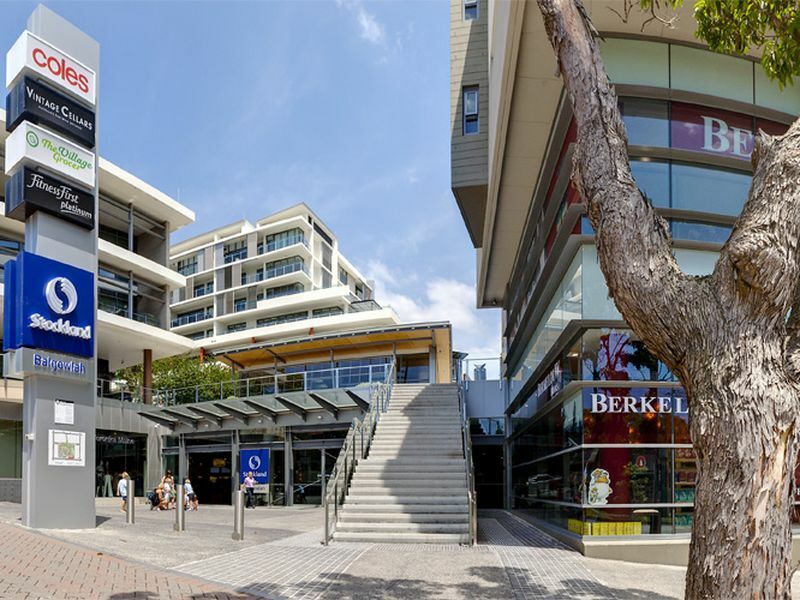 Often working for Stocklands Centre Management and residents of The Village, Rilec Contractors are professional, courteous and are happy to assist with any of your electrical needs. 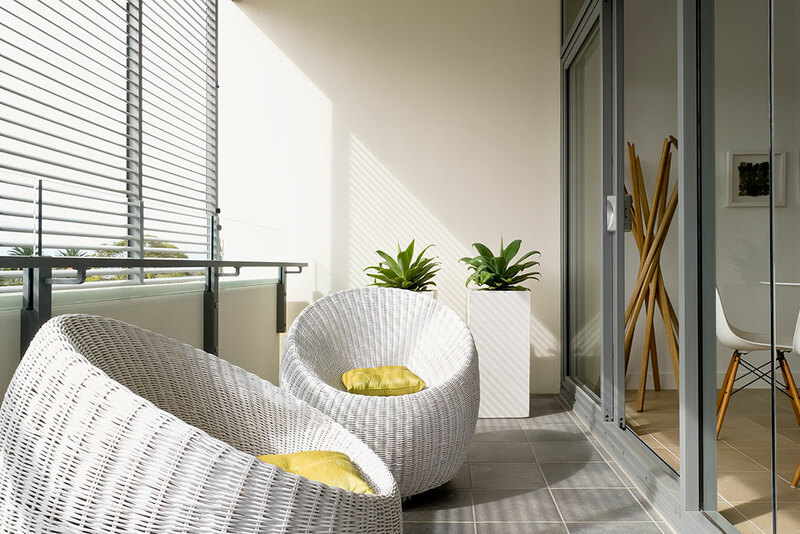 Sunmaster is a family owned business specialising in quality customised external shading systems installed in many of the Stockland Apartments. Our systems provide quality and functionality and are a stylish, practical addition to any home or business and are backed up with personalised service, communication and first class installations. 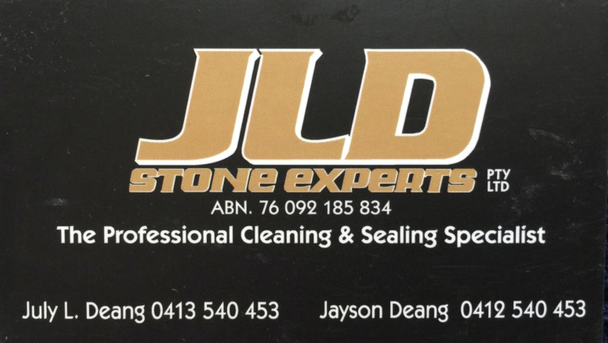 JLD Stone Experts Pty Ltd specialise in the maintenance of marble, granite, limestone, sandstone, terrazzo and natural and engineered stone. We also do honing and polishing of floors and all rectification work. 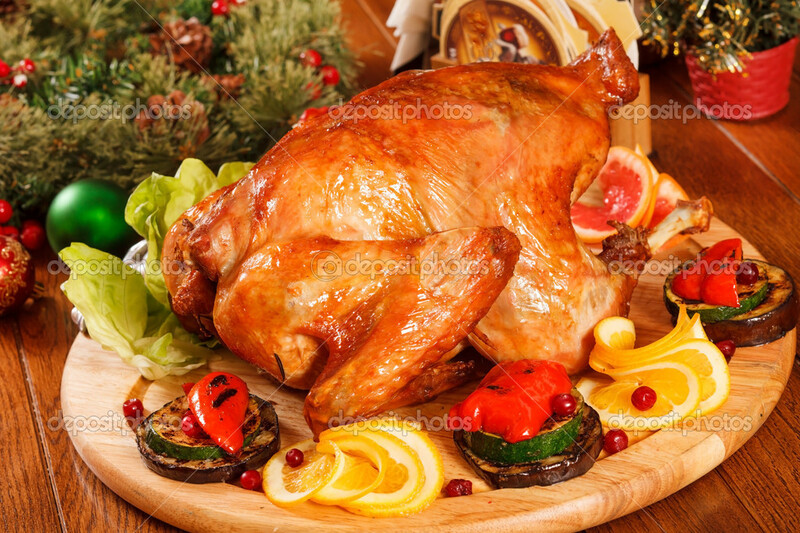 For an obligation free quote please contact us today. Are your window blinds dusty, grimy, mildewed or stained with nicotine? Let Bi-soniclean bring those blinds back to their “just-like-new” appearance. We clean all types of blinds: venetians blinds, verticals blinds, rollers, roman blinds and wood blinds, as well as fabric and vinyl vertical blinds of all brands and sizes. Our professional same day service – we collect your blinds, clean your blinds and re-hang your blinds within one day. With so many beautiful views around Sydney it’s no wonder we have over 600 residential, commercial and strata clients that regularly use our services to keep those views spectacular. Using traditional methods and brand new technologies like pure water system we can safely clean windows from the ground up to 6 storey’s’ high. We love stone and tile, as a result we strive to maintain the high standards demanded of a modern stone masonry company. 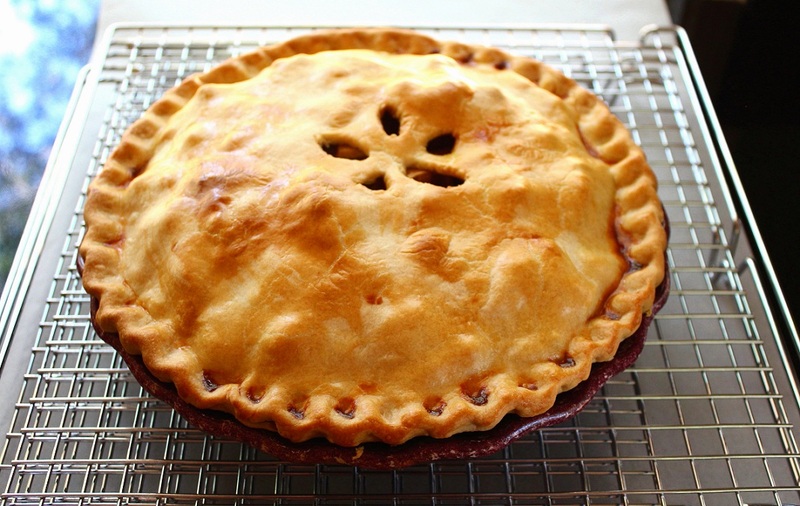 The result is a better, more precise finish. 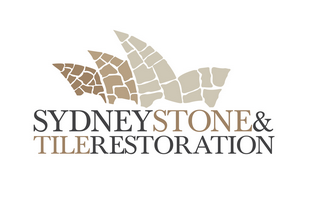 Sydney Stone & Tile Restoration offers a full suite of services beyond repair and restoration. On-site edging of bench tops, stairs, pavers and tiles, anti-slip solutions, caesar stone bench tops repairs. 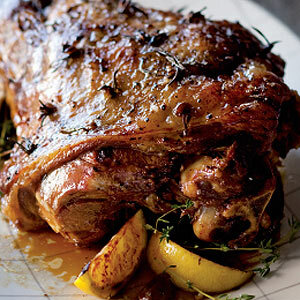 We aim to provide a personalised service catering to the individual needs of our clients. We can provide a great deal of knowledge in all areas of restoration and general painting services. Looking to paint your home? Call George today 0418 161 944 for a free quote. Devine LeatherCare are reputable, professional leather care specialists, with many years experience in cleaning leather lounges, conditioning leather couch, repairing, tinting and recolouring all sorts of leather furniture and furnishings. We are specialists in finished analine, semi-analine, nubuck and suede leather. Tom Lambert is a reliable and trustworthy handyman/maintenance young man with real up and go. 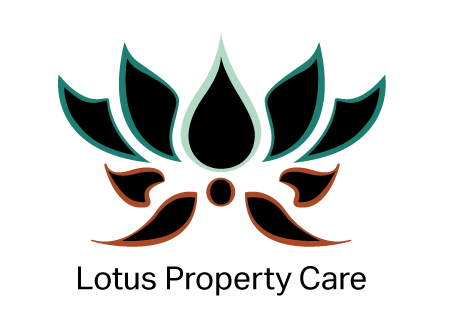 If you require assistance in your unit or courtyard Tom would be delighted to assist you. Tom’s website is currently under construction, however you can contact him on his number below for further information. Devine Rug Cleaning Specialists specialise in Stain Removal, Water Damage, Red Wine Removal, Blood Removal, Oriental Rugs, Persian Rugs, Dye Run Removal, Urine Damage, Pet Wee and Hand Made Rug cleaning Specialists. They are a local business and pick up and deliver for your convenience.